The Office of Civil Rights (OCR) in the Department of Health and Human Services audits HIPAA compliance and has been said to be expected to begin a permanent random HIPAA audit program. The OCR conducted an analysis of data breach reports filed during 2011-2012 to determine the most common errors that cause hospitals and practices to lose important data and become subject to HIPAA violations. The OCR identifies the following 6 areas that require attention to avoid a violation of HIPAA in an audit. Does your practice have risk analysis and risk management plans? Do you address potential risks for electronic and printed Personal Identifiable information (PHI)? Do you know what data is sent out of your practice, on what networks, and to where? Do you have a business associate’s agreement with each entity that receives PHI? Have policies and procedures about portable devices, especially ones that leave the office. Portable computers must require two layers of authentication to help prevent unauthorized access to data stored on a lost unit. What happens to the data when the end user returns a portable computer with PHI that is no longer needed on the device? Data disposal procedures should be documented for wiping hard drives clean. When hardware is replaced, the old hard drive must be purged or wiped thoroughly before it is recycled, discarded, or transferred to a third party. Program computers to shut down automatically after a specified time of not being in use. 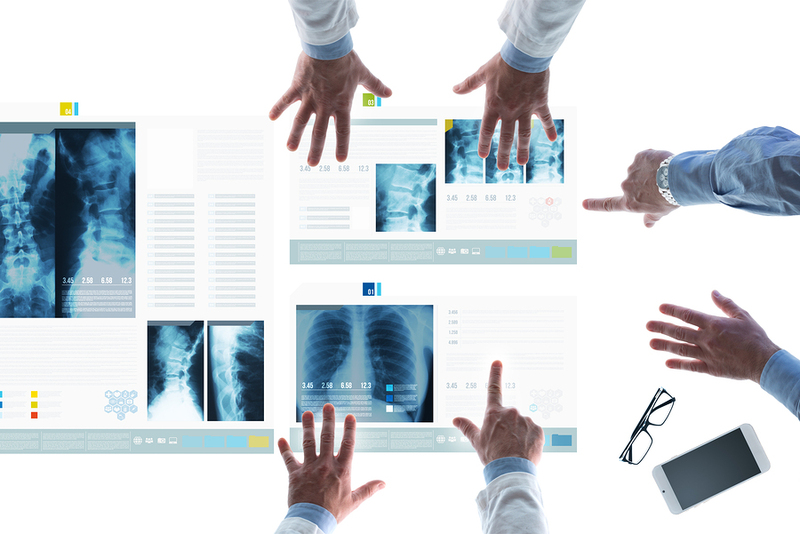 Make sure patient information is not visible from any computer screens to outsiders. Lock computers so only people with granted access are able to use them. Train new employees as soon as possible on your privacy and security policies and procedures—as well as on the appropriate uses and disclosures of PHI and the safeguards to protect the information from improper uses and disclosures. Every physician and employee must be aware of the potential sanctions, costs, and other consequences for failure to follow the practice’s policies and procedures. The human resources manual should clearly specify the actions that will be taken if a physician or staff member violates HIPAA privacy rules. It is everyone’s responsibility to be vigilant in protecting health information and protecting the practice. We specialize in helping you find the document management contractor that’s right for your businesses, while maintaining all HIPAA regulations. If you are interested in learning more about the document management services that we can provide please fill out the form to the right, or give us a call at (866) 385-3706.